New York Gov. Andrew Cuomo said he wants to bring sports gambling to his state this year. "Let's authorize sports betting in the upstate casinos," Cuomo said Tuesday during his State of the State address. "It's here. It's a reality, and it will generate activity in those casinos." Cuomo did not go into detail on the subject, but the state of New York passed a law in 2013 that would allow sports betting at four upstate casinos, if the federal ban on sports betting ever were lifted. That ban was overturned by the U.S. Supreme Court in May, and the state's gaming commission announced plans in the summer to create regulations for sports gambling, but no such regulations have been unveiled. Seven other states, most notably New Jersey, have opened legal sportsbooks, and more than half of the country's states could have legal sports betting by the end of 2019. The New Jersey Division of Gaming Enforcement announced in a report on Monday that $1.24 billion has been bet on sports in the state since betting officially opened in mid-June. Cuomo wants to use the revenue from sports betting to help the state deal with a $3.1 billion fiscal gap. There still appear to be hurdles to clear in New York. 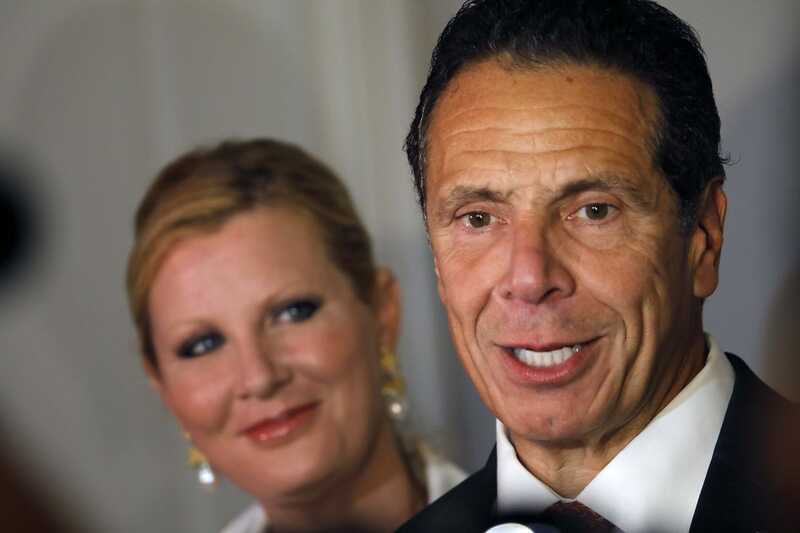 According to USA Today, budget director Robert Mujica told reporters after Cuomo's address that the governor's office believes the state constitution would require changes in order to permit sports betting anywhere other than private and Native American casinos.